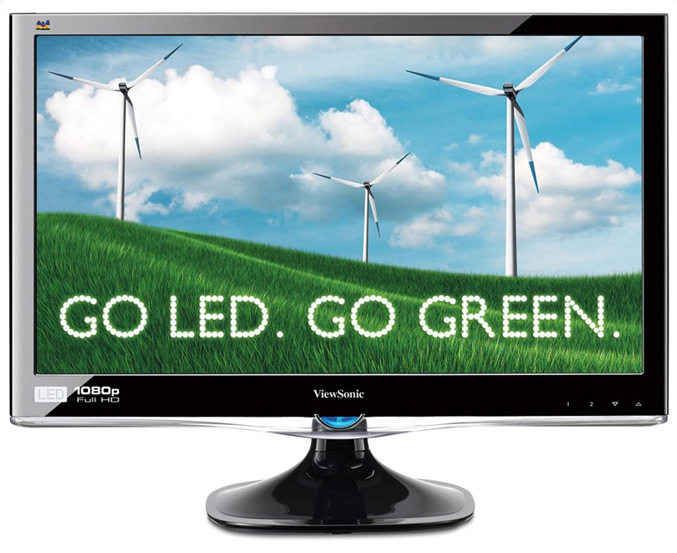 ViewSonic go green with new LED-backlit monitor – VX2250wm-LED which has power consumption of 26W. 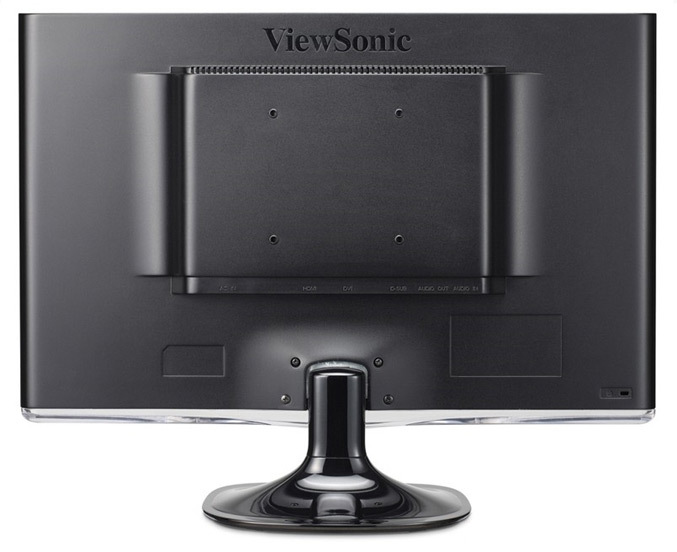 The monitor is 22” (21.5” viewable), offers Full HD 1920x108o resolution and provide up to 40% energy savings over a typical 22” monitor. 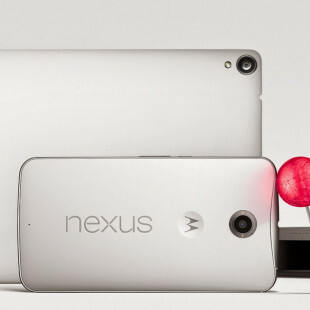 The taglined ‘Go LED. Go Green! VX2250wm-LED has nice looking piano black finis and also provides, 5ms response time, 10,000,000:1 MEGA Dynamic Contrast Ratio, digital and analog inputs, integrated 2W stereo speakers, DVI and VGA inputs. 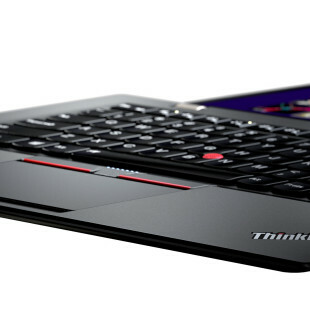 Backed by 3 year it is currently currently available for pre-order through Amazon.com, Newegg.com and PCMall.com for an ESP of $199 and begin shipping on May 26th.